Tired of doing all the work in video games? Here’s a game focusing on what counts: the system. No moving a little guy around, jumping, shooting or tediously managing an inventory. Game designers around the world have always kept for themselves the delicate pleasure of parameter tweaking. 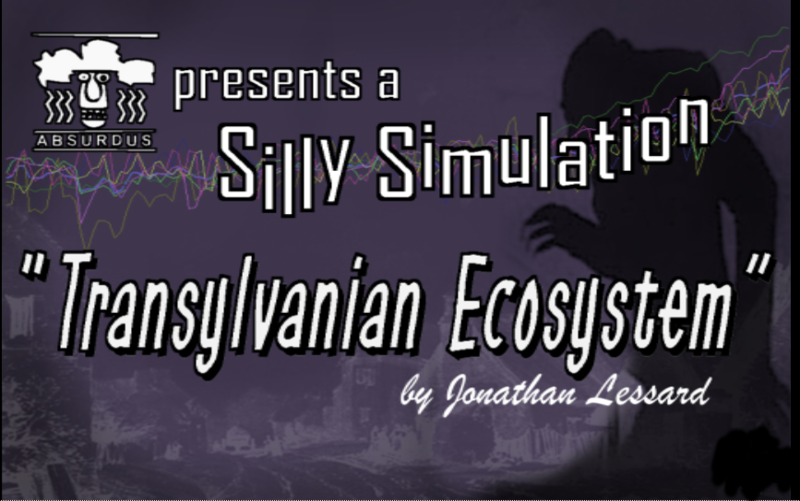 The Silly Simulation series finally brings it to the masses, wrapped up in accessible pop culture fantasy fiction.